I finally did it. I cut my hair. Last week I’d finally had enough. All day at work I kept getting it caught between my chair and my desk, so it was constantly tugging and pulling. If you’ve never had that happen to you, then please understand that it becomes annoying pretty quickly. I was going over to my parents’ that night anyway, so when I got there I asked my mom to cut it. 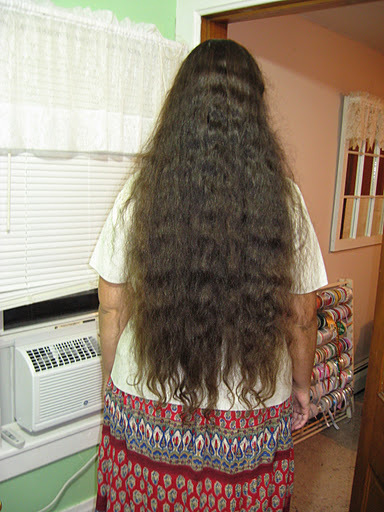 I wanted to donate it to Locks of Love so that I would at least know that it was going to a good cause. However, in order to donate they like 10″ of length, minimum. When all was said and done I think that I ended up taking off close to 12″. A week and a half after getting it cut somebody in my office finally noticed it. Nice, eh? 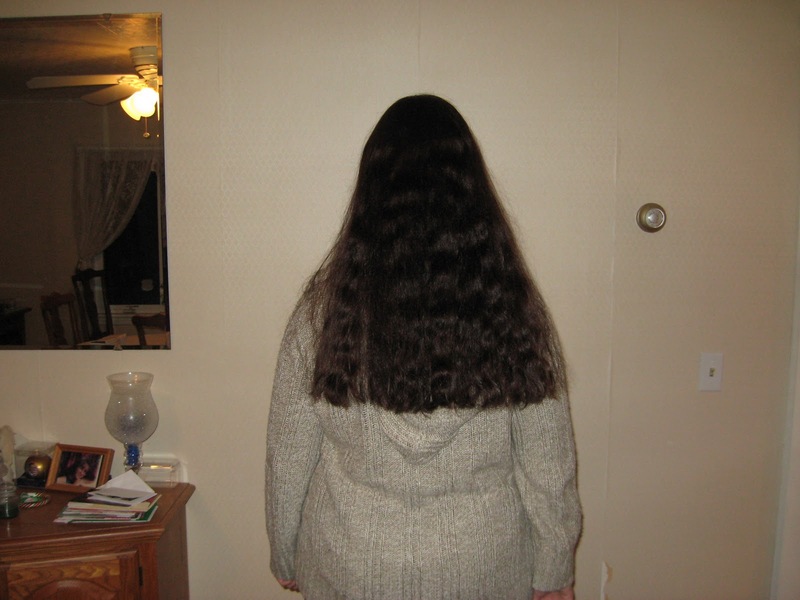 This entry was posted in Charity, Uncategorized and tagged hair, Locks of Love. Bookmark the permalink.